Sell Jewelry in San Diego. We pay Cash for Jewelry in San Diego. Located at 255 3rd Ave, Chula Vista CA 91910, Cortez Jewelry Buyers in Chula Vista is open 7 days a week to purchase your unwanted jewelry. Come to our state of the art store in Downtown Chula Vista and our professional jewelry buyers will evaluate your jewelry and give you a cash offer. Generally we buy gold, silver and diamond jewelry. Are you looking to Sell Jewelry in Chula Vista CA 91910 or 91911? Then you have come to the right place. Jewelry Buyers Chula Vista pays cash for all your gold, silver and diamond jewelry. We buy all types of jewelry including broken jewelry, missing earrings and twisted gold chains. Selling jewelry in Chula Vista is fast, safe and pleasant. Just come in to our store, bring your jewelry and ID and we take care of the rest. 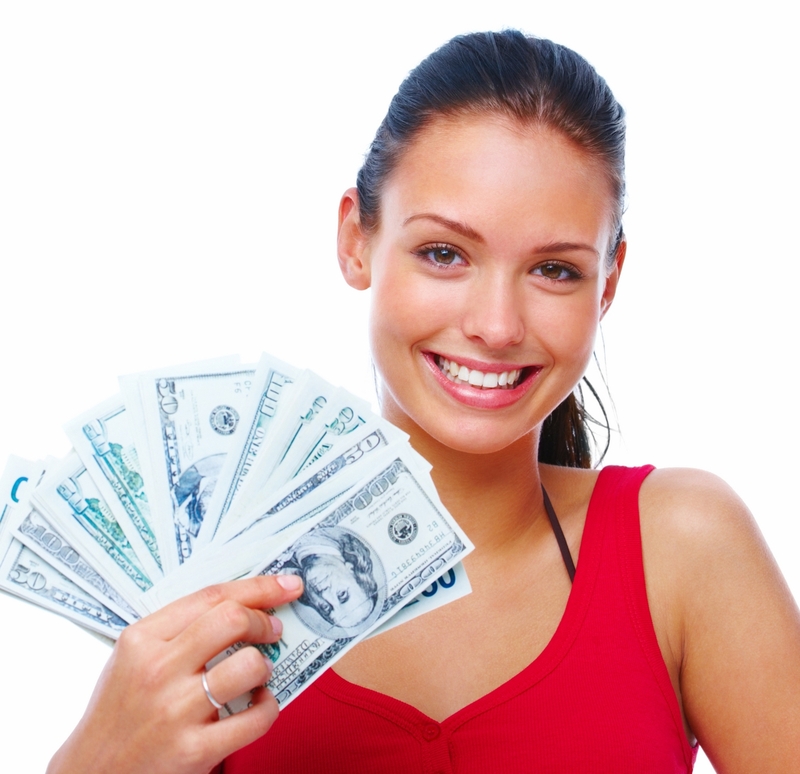 In many cases you will have a cash offer in minutes. Are you looking for Cash for Jewelry? Cash Jewelry Buyers in Chula Vista pays cash for your jewelry. We also buy estate jewelry. For selling your estate jewelry for cash in Chula Vista CA call us. We also buy art, antiques, coins, watches, handmade area rugs and handmade Persian rugs and of course gold, silver and diamonds. Looking to upgrade your jewelry? Jewelry Buyers Chula Vista is also a full service jewelry store. We offer diamonds, gold, silver and all types of other jewelry.